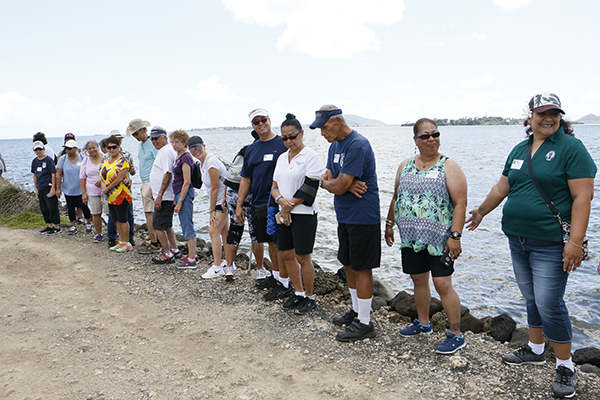 On Monday, June 5, celebrating classes had the opportunity to learn about how Kamehameha Schools is managing its lands. 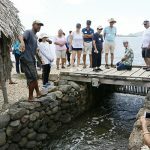 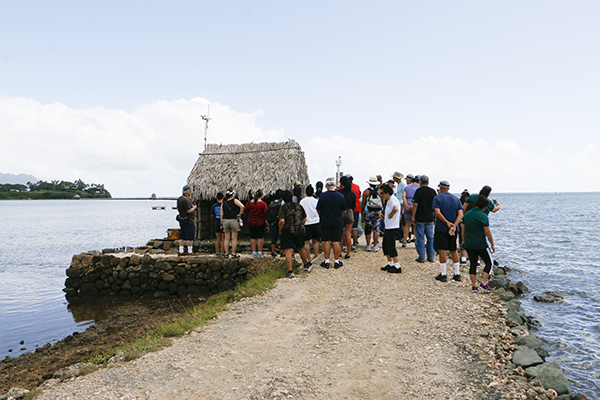 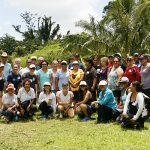 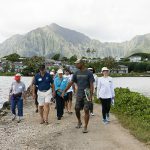 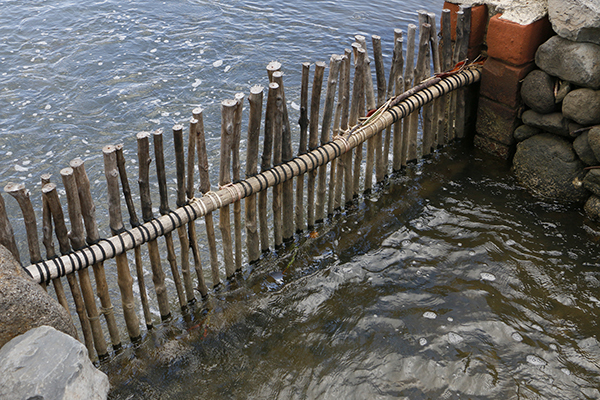 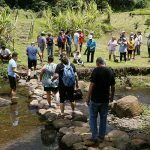 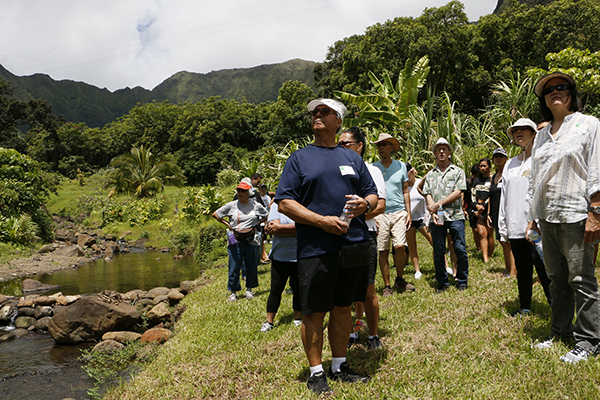 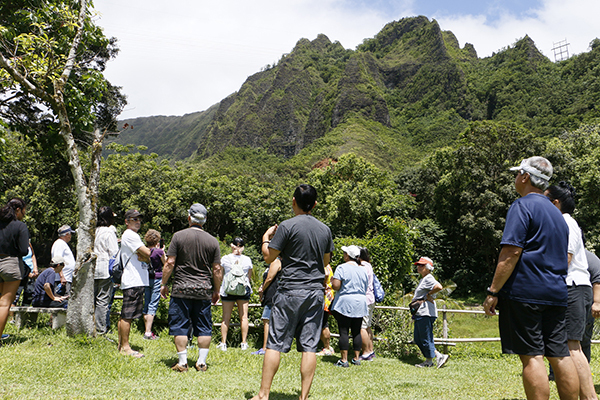 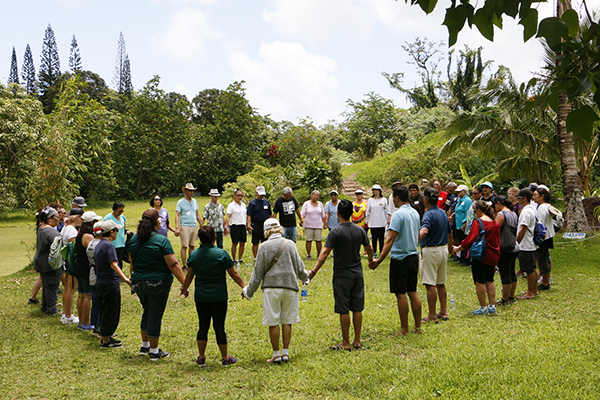 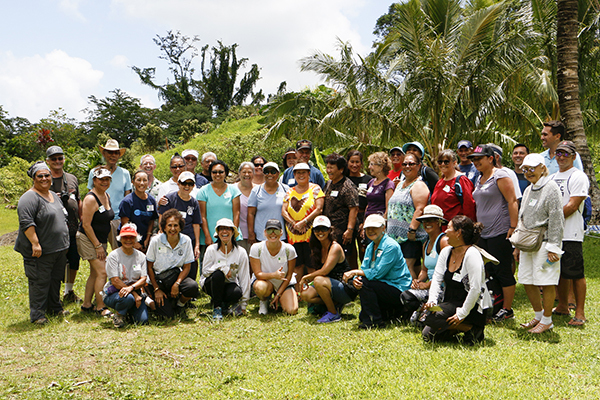 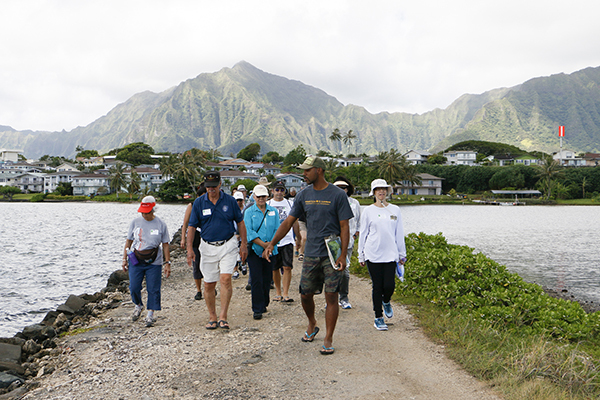 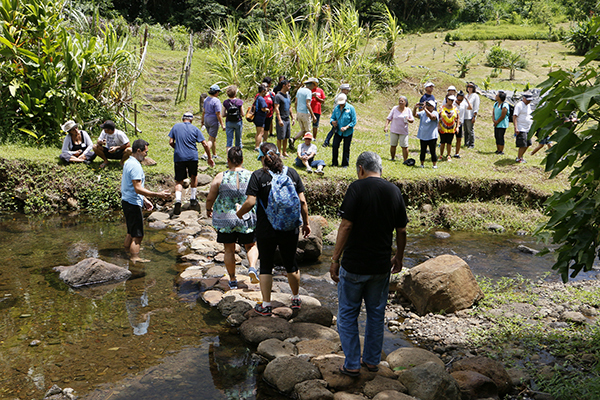 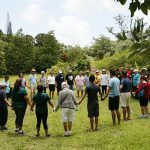 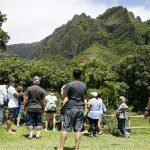 The Engaging the Koʻolau Community for a Thriving Lāhui tour took them out to the ahupuaʻa of Heʻeia where they visited KS land collaborators Paepae ʻo Heʻeia, Papahana Kuaola and Hui kū Maoli Ola. 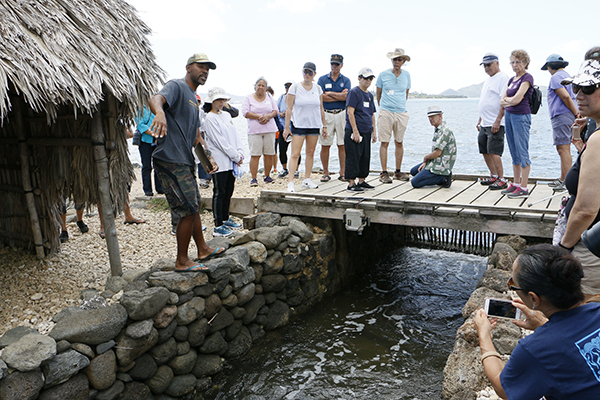 Alumni who went on the North Shore tour ventured out to the ahupuaʻa of Kawailoa to see Kamehameha Schools’ revitalization efforts. 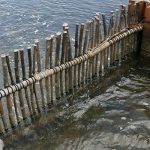 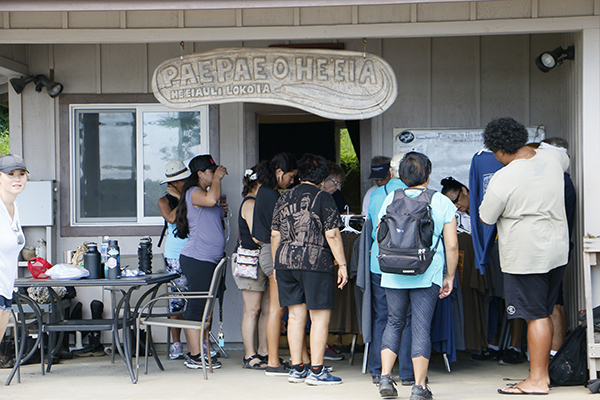 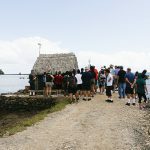 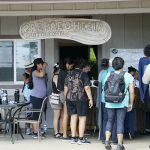 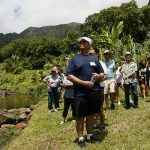 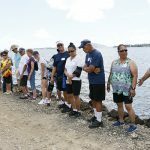 This included visits to the state’s largest wind farm, as well as a tour of the Haleʻiwa Store Lots where they learned about the area’s history and enjoyed a sampling of delicacies from Teddy’s Bigger Burgers, Matsumoto’s Shave Ice and more.